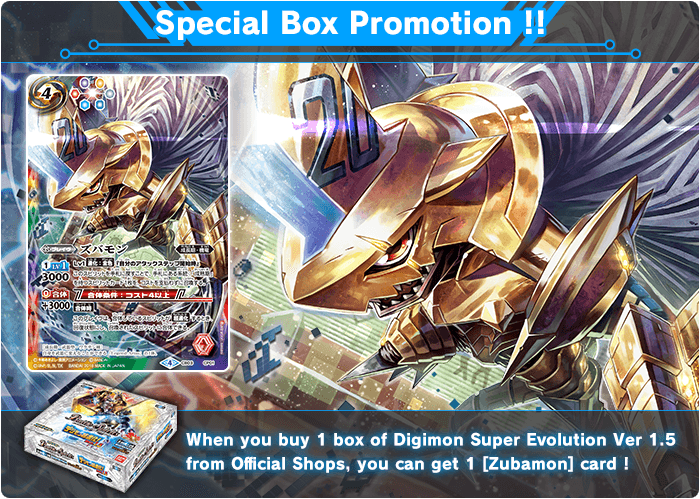 and further features brand new illustration for selected cards ! Returning as Ver. 1.5 ! 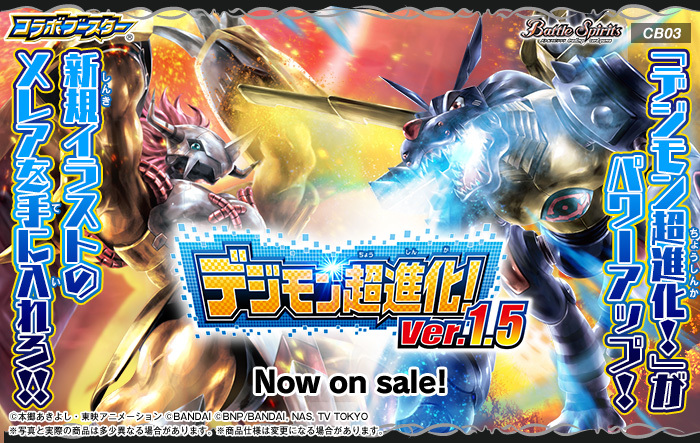 ■New illustation of 「Diablomon」is added and the chance of getting it has increased ! 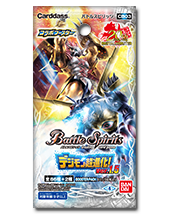 *The cards included in this pack may be used in official tournaments from February 10th (Sat.) 2018. In stores February 10th (Sat.) 2018!